Kelp, or Ascophyllum nodosum, is a nutritional seaweed. It is an edible plant that grows in shallow ocean waters. It is extremely nutritious, safe to eat, inexpensive, and widely available. 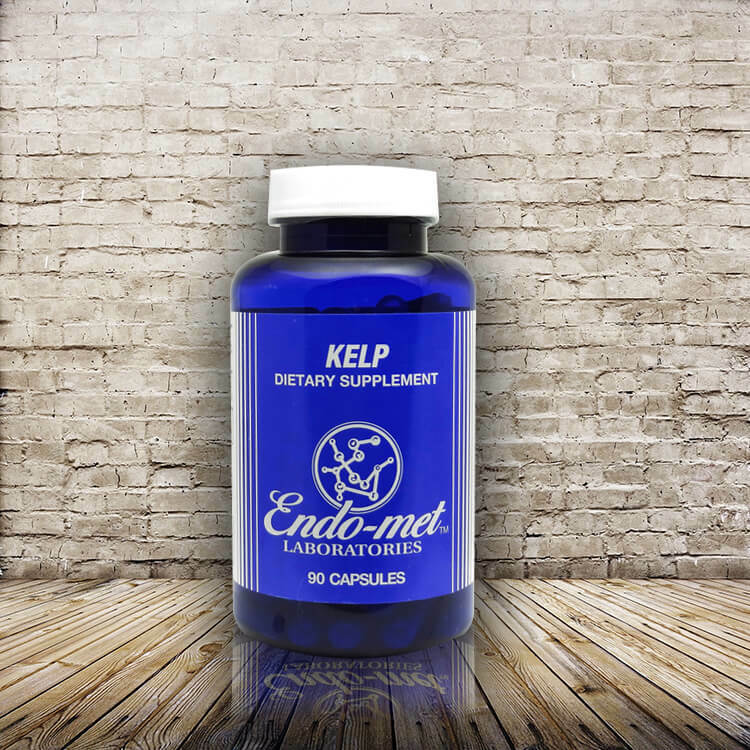 Endo-met Kelp contains Atlantic Kelp to remineralize and nourish the body. Other Ingredients: Cellulose, hypromellose (plant), microcrystalline cellulose (plant), silicon dioxide (silica) and magnesium stearate (palm). Percent Daily Values are based on a U.S. 2,000 calorie daily diet. † Daily value not established Note: Italicized items are coating ingredients.